Despite the best efforts of her uncle's assistants, Roo discovers the house's hidden room—a garden with a tragic secret. Rosemary Bliss’s family has a secret. It’s the Bliss Cookery Booke—an ancient, leather-bound volume of enchanted recipes like Stone Sleep Snickerdoodles and Singing Gingersnaps. Rose and her siblings are supposed to keep the Cookery Booke under lock and whisk-shaped key while their parents are out of town, but then a mysterious stranger shows up. “Aunt” Lily rides a motorcycle, wears purple sequins, and whips up exotic (but delicious) dishes for dinner. Soon boring, nonmagical recipes feel like life before Aunt Lily—a lot less fun.So Rose and her siblings experi-ment with just a couple of recipes from the forbidden Cookery Booke. A few Love Muffins and a few dozen Cookies of Truth couldn’t cause too much trouble . 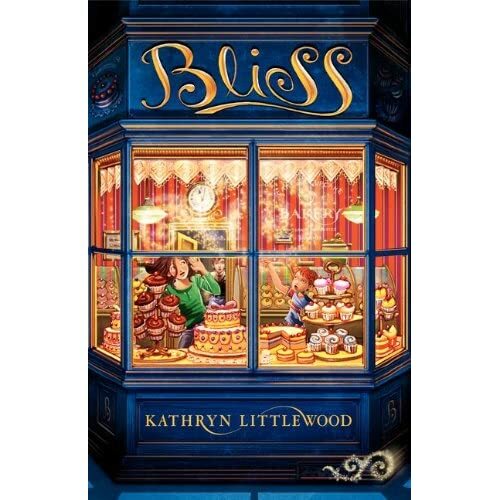 . . could they?Kathryn Littlewood’s culinary caper blends rich emotional flavor with truly magical wit, yielding one heaping portion of hilarious family adventure. This beautifully written fantasy tackles the issues of slavery and freedom. Twelve-year-old Cymbril is a slave on Thunder Rake, a gigantic wagon city that rolls from town to town carrying goods to be sold by its resident merchants. The Rake’s master purchases a new slave, a mysterious boy named Loric who is one of the magical Fey. Because he can see in the dark, Loric’s duty is to guide the Rake through the treacherous wilderness at night.Cymbril and Loric secretly join forces to plan their escape—soon the two friends thread their way through a series of increasing dangers, encountering an enchanted market and deadly monsters as their one chance for freedom draws nearer. Thirteen-year-old Aluna has lived her entire life under the ocean with the Coral Kampii in the City of Shifting Tides. 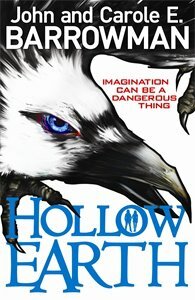 But after centuries spent hidden from the Above World, her colony's survival is at risk. The Kampii's breathing necklaces are failing, but the elders are unwilling to venture above water to seek answers. Only headstrong Aluna and her friend Hoku are stubborn and bold enough to face the terrors of land to search for way to save their people. But can Aluna's fierce determination and fighting skills and Hoku's tech-savvy keep them safe? Set in a world where overcrowding has led humans to adapt - growing tails to live under the ocean or wings to live on mountains - here is a ride through a future where greed and cruelty have gone unchecked, but the loyalty of friends remains true. 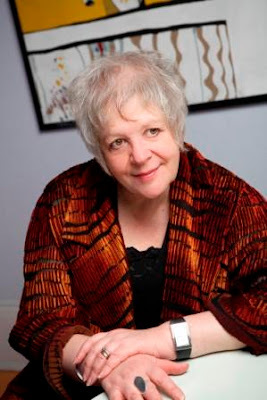 Your readers can join over 10,000 pupils across the UK watching the event live by following this link:http://www.scottishbooktrust.com/authors-live-with-liz-lochhead. Alternatively – I know I haven’t given you much notice – the event can be downloaded or streamed from next Thursday following the same link. The old Victorian vicarage has stood empty for over a decade in the village of Filius. With rumours of its haunted past, everyone stays away...Well, almost everyone! Ten-year-old Catherine Rose has become obsessed with the rundown ruin and makes daily diary entries about its only surviving inhabitant, the clever crow. When twelve-year-old Matthew Khan and his dad move into the vicarage, Catherine's obsession increases. Before too long, the newfound friendship traps them both into a cruel world mastered by the clever crow himself. As their fight for survival starts, they must discover the secrets that are hidden deep within the darkness and uncover the truth behind Crow and his precious vicarage. The only question is...Will you dare to delve into the darkness with them? 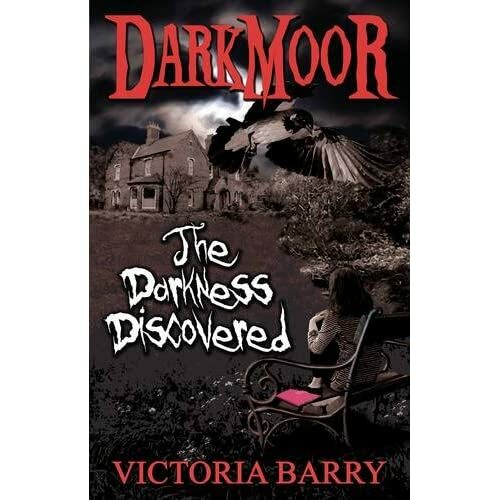 Darkmoor: The Darkness Discovered is the first of a 5 part series, aimed for children aged 8 and upwards. It is a mixture of fantasy, mystery and adventure which, as a child Victoria loved to read for herself. But after the holiday is over, the children are told their stay has been extended. A barbed wire fence is put up around the site. And it soon becomes apparent that the place is not a camp and the children are not guests. They are prisoners of war. Matt Haig - To Be A Cat - Published By Bodley Head - 2 February 2012 Barney Willow thinks life couldn't get any worse. He's weedy, with sticky-out ears. Horrible Gavin Needle loves tormenting him - Barney has no idea why. And headteacher-from-hell Miss Whipmire seems determined to make every second of Barney's existence a complete misery! Worst of all, Dad has been missing for almost a year, and there's no sign of him ever coming home. The West Rock is crumbling. Land is fast becoming more precious than gold. Sky cowboy, Will Gallows, having fled his home, is soon caught up in a bitter land feud between the cowboy settlers of the eastern arm and the elf 'braves' of Gung-Choux village. With battle looming, Will sets out to save his uncle from the hangman's noose. The Butterfly Effect ': the scientific theory that a single occurrence, no matter how small, can change the course of the universe forever. When a butterfly startles a young rabbit, and the rabbit makes a horse rear, it starts a chain of events, over the course of one day, that will change people's lives . . . and end people's lives. From a climber on Everest to a boy in Malawi . . . from a commercial pilot to an American psycho . . . the chaos knows no bounds. This heart-stopping adventure by writer, film maker and climber Matt Dickinson will leave readers breathless. It's the book Jack Bauer would have read as a teenager! Marcus Alexander - Keeper of the Realms:Crow's Revenge - Published by Puffin - 2 February 2012 ( Was Privately Published Under the name Who Is Charlie Keeper?) Not sure how much of the story has changed. Book one in this new fantasy adventure series, Keeper of the Realms. CHARLIE KEEPER has been forced from her home by a bloodthirsty and terrifying stranger.But in escaping she discovers her house holds the gateway to the REALM OF BELLANIA - a place of myth, magic . . . and an evil Lord with a very bad attitude. NOW its fate rests squarely upon Charlie's shoulders. But before she can untangle the mystery that will save Bellania, she needs the answer to a life-changing secret her guardian, the dastardly Mr Crow, has been keeping from her . . . Just who is Charlie Keeper? It's a great start to the New Year when you get a book like this to read - a debut book by a new talented author. Although this author does also have another book that has been published under a slightly different name, but I'm not sure why? Oliver Twisted kicks off a new imprint from Egmont known as Electric Monkey. 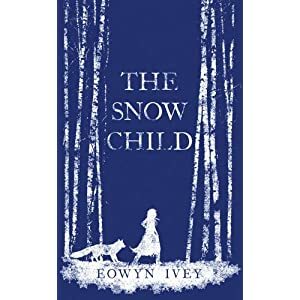 This is an exciting new imprint and if this book is a measure of the quality to expect then we are all in for a treat. "Flesh," the woe-begotten moaned at Oliver, baring teeth which were ragged and black. "Flesh" came another moan, and he turned to see two more behind. They began to shuffle towards him, barefoot. The world according to Oliver Twisted is simple. Vampyres feed on the defenceless, orphans are sacrificed to hungry gods and if a woe-begotten catches your scent it will hunt you forever. 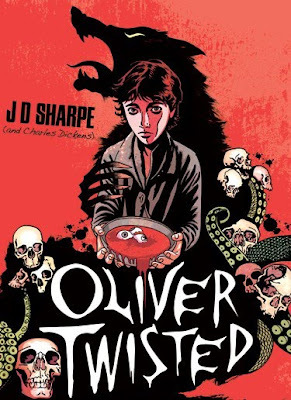 On the advice of a corpse, Oliver flees his ghastly orphan life to seek his destiny in the dark streets of old London Town, despite the perils of the woe-begotten zombie-infested journey. There he meets the shadowy Dodger, the evil old soul-stealer Fagin, and the menacing Bill Sikes, who is more beast than man. But will Oliver Twisted be the world's salvation, or its downfall?! This book is an absolute joy to read. When writing about a famous character like Oliver Twist, the author could have easily made the mistake of changing the history, character and flavour of the original book. However, in this case, the author really develops the story creating a fantastic reading experience for all who read it. There have been some slight subtle changes made to the character and some creative changes to the story. However, most of the facts have been kept intact - well, nearly most. Set in the authentic Dickensian time, the main characters Dodger, Fagin, Bill Sikes and good-old Bullseye are all featured in the story, but not as we know them. The book is an interesting slice of Victorian gore. Zombie woe-begotten corpses lurk around every corner waiting to feed on any scrumptious carcass of human flesh. With Vampires feeding on blood and orphans being sacrificed to the hungry gods - there are many dangers lurking within the pages, but these are only the start . . . . . I really enjoyed reading this book; it's definitely my kind of read. Set in Victorian London (my all time favourite period) with fast paced action and lots of dark monsters - there's nothing that's really not to be enjoyed! The twisted version of events, whilst still relatively in-keeping with the classic tale, will keep you gripped. Please Sir, can I have some more? 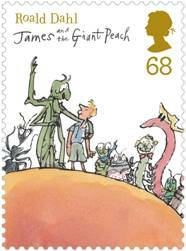 Royal Mail is celebrating one of the nation’s best-loved children’s authors, Roald Dahl, with its first stamp issue of 2012. The presentation pack of six stamps celebrates six of Dahl’s most famous books that children and adults alike came to know and love, including Charlie and the Chocolate Factory, Fantastic Mr Fox, The Twits and Matilda. 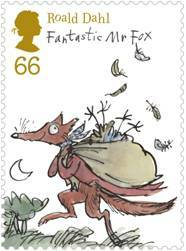 The stamps themselves recreate the magic of the Dahl books, using the beautiful illustrations of Quentin Blake. 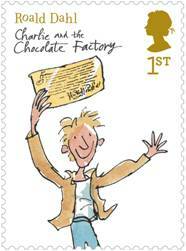 For the launch, Royal Mail Stamps is running a competition on its Facebook page, facebook.com/royalmailstamps, to win Roald Dahl's Scrumdiddlyumptious Story Collection featuring seven of his best-loved books, a pop-up book of Charlie and the Chocolate Factory and a Roald Dahl presentation pack. The stamps are also available via the link here: www.royalmail.com/roalddahl, and also on the Royal Mail eBay store: http://stores.ebay.co.uk/Royal-Mail-Stamp-Collections. Fact: Roald Dahl would write most of his books in a dingy little hut at the bottom of his garden. Sophie Dahl asks for help to restore Roald's writing hut. Sophie Dahl is leading a fund-raising campaign to restore and relocate the famous hut in which her grandfather Roald Dahl penned some of his best-loved children's classics. See More. We're very pleased to be publishing Simon Mayo's debut novel in March. 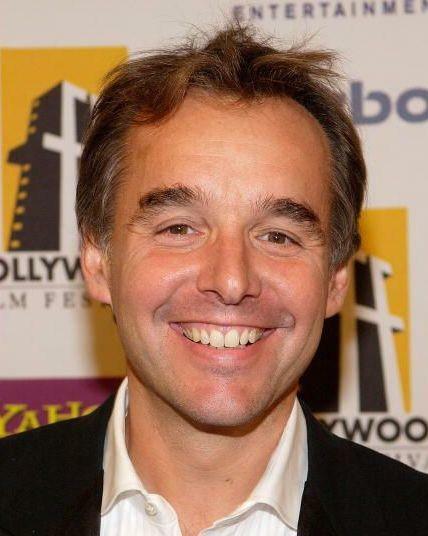 Simon is best known as the broadcaster and host of Radio 2's award winning Drivetime show. ITCH is a fast-paced thriller filled with effervescent action starring an accidental school boy hero. Itch is 14 and loves science, especially chemistry. His hobby of collecting all the elements in the periodic table gets him into some highly explosive situations. First he singes his eyebrows when an experiment with phosphorous in his bedroom goes wrong, then he gives his classmates arsenic poisoning. When Itch makes a discovery of a new element that's never been seen before which is potentially very valuable he has to use all his wits and scientific knowledge to stop others getting hold of it. As he's pursued from Cornwall to London and beyond he realises that this element could cause untold havoc across the world. ITCH is published on 1st March, just before National Science and Engineering Week, and we'll have special periodic table posters, reading notes and a fabulous video trailer available. Master storytellers Chris Columbus and Ned Vizzini have created a high-stakes fantasy,” said Balzer. “From the very first page I knew we had to publish this series. It’s an incredibly imaginative adventure with clever plot twists and nonstop action—not to mention a family that readers will immediately fall in love with. House of Secrets has all the hallmarks of a new classic." The Pagett kids had it all: loving parents, a big house in San Francisco, all the latest video games . . . But everything changed when their father lost his job as a result of an inexplicable transgression. Now the family is moving into Kristoff House, a mysterious place built nearly acentury earlier by a troubled fantasy writer with a penchant for the occult. Suddenly the siblings find themselves launched on an epic journey into a mash-up world born of Kristoff's dangerous imagination, to retrieve a dark book of untold power, uncover the Pagett family's secret history and save their parents . . . and maybe even the world. I’m just leaving a school event in early December when a boisterous chap who’d been in my event sticks his head out of his classroom window. Most authors would be insulted by this, but not me. “Why thank you,” I reply, give him a wave and make to leave. He grins, says “Yssssss”, and then his friend’s head pops up. The second boy high-fives the first and they slip back into their classroom, satisfied. My full-time job involves calling children idiots, and I love it. How did it come to this? The Casper Candlewacks series, my first foray into publishing, is all about glorifying the idiot. And I don’t mean stupid people – I mean all of us. I want to celebrate everything that’s wrong with us, our clumsiness, our bad decisions, the ugly bits that we usually try to tuck away and hide. When I go into schools the first thing I do is prove to the kids that I’m an idiot. Then I let them prove they’re idiots, then we sing the idiots’ national anthem (‘How Much Is That Doggy In The Window, but backwards, if you’re asking. I’ll sing it for you if you ask nicely.) and happy in our shared idiocy we get on with the rest of the session. Once you’ve got someone to be proud of their bad bits, what is there to be scared of? Nothing, is the answer. Nothing at all. How brilliant is that? And that’s what I try to do in Casper Candlewacks. In the village of Corne-on-the-Kobb, idiots rule. But it makes for a whole lot more fun, and lets the crazy stuff that goes on seem absolutely normal. In Casper Candlewacks in The Claws of Crime, which is out today, we’ve got French cat burglars, huge bejewelled swords, an egg-boiling lie-detector, multiple defenestration and quite a few clobs round the head with a cricket bat. Where else but in a village of idiots? Today (5th January) sees many books being published. The question is, which book do you pick to read? Sounds easier than it is as there's so much choice to select from. However, let me make it easier for you - if you need a pick me up, perhaps with a hobnob and a cup of laughter, then this is definitely the book to seek out. As every good idiot knows (myself included, so I'm told) then you'd be idiot not to read this book. Funny, zany and totally off the wall with mad ideas, it will have you feeling much better about the dark and dreary January we find ourselves in. By the way, did I tell you that I was an Idiot too... ? Thank you Ivan for sharing some information about your new book. I hope the 'Claws of Crime' finds itself doing time on many bookshelves, both young and old. Anyway, out today, you should be able to locate a copy in your local bookshop - so what are you waiting for? Go and grab a copy.